​Community and Church Children Welcome! 2019 Vacation Bible School page! 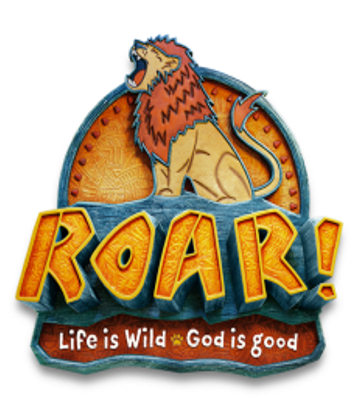 ​Our theme this year is "ROAR: Life is Wild -- God is Good."